Cleveland, OH and Boston, MA – MPE Partners (“MPE” or “Morgenthaler Private Equity”) announced today an investment in DreamLine (“DreamLine”, “Bath Authority, LLC” or “the Company”), a market leading, technology-driven designer, manufacturer, and marketer of premium shower products including frameless glass shower doors, shower enclosures, tub doors, and acrylic shower bases. DreamLine offers over 4,000 products across over 60 models including a number of top selling frameless shower doors. DreamLine’s disruptive technology has enabled it to offer a large variety of stock shower doors to meet the diverse style and appearance preferences of consumers, designers and builders, at a fraction of the cost of custom shower door options. DreamLine will continue to invest in cutting edge technology to enhance its market leading position. LBC Credit Partners and the AEA Middle Market Debt Funds provided financing to support the transaction. 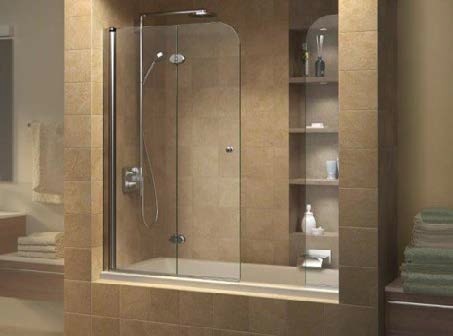 Headquartered in Warminster, Pennsylvania, DreamLine is a market leading, technology-driven designer, manufacturer, and marketer of premium shower products including frameless glass shower doors, shower enclosures, tub doors, and acrylic shower bases. DreamLine offers over 4,000 products across over 60 models including top selling frameless shower doors. For more information please visit www.DreamLine.com.